“Screaming” rats scurrying behind walls have kept residents up at night as parts of Aberdeenshire have been left with uncollected bins. 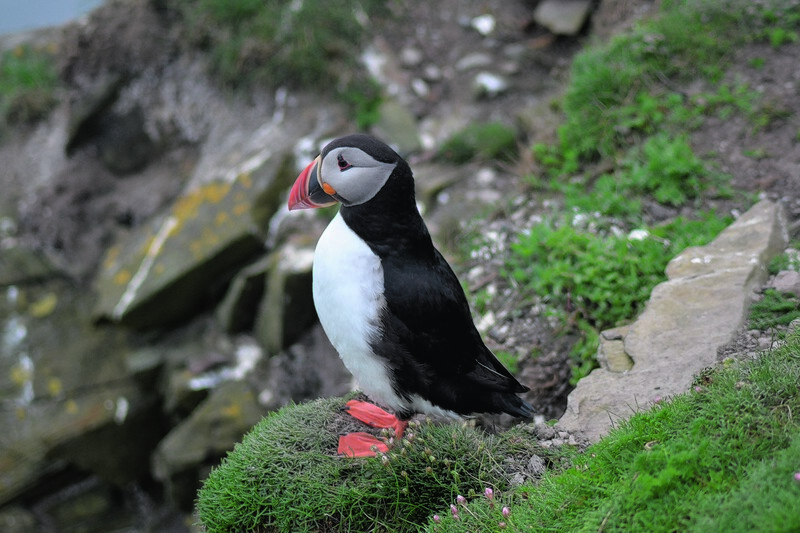 Rat culls should be organised on all Scottish islands to secure the return of seabird colonies, it has been claimed. A Peterhead man has hit out at the council claiming it has failed to take action over rats spotted in his home. City construction work has been blamed for a plague of rats and mice in and around homes in Aberdeen. Gone are the days when rats were a problem that could be resolved by an enthusiastic terrier, a rifle or a bucket of poison purchased from the hardware store. The current owner of a rat-infested home in Peterhead could be forced to foot the bill for a council clean-up operation. Environmental health officers may be forced to intervene in a heartbreaking family inheritance dispute after Peterhead residents complained a decaying house was blighting their community with rats. Thousands of furious residents have backed a petition calling for Moray Council to scrap plans to save £100,000 by reducing bin collections. Could mink cull be the reason behind plague of rats in islands? A plague of rats in the Western Isles is being blamed on the success of a £5 million cull to eradicate alien mink. An infestation of rats has shut a Western Isles school. An appeal to find workers to eradicate thousands of bird-eating rats in the Western Isles has attracted interest from all over the world. 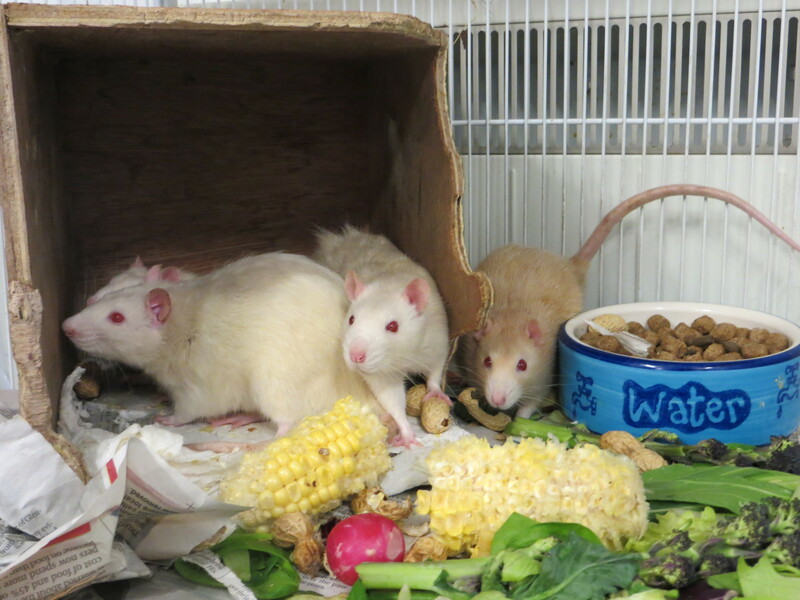 A case of animal neglect in the central belt has left an Inverness animal shelter dealing with an influx of pet rats.